Sonargaon: is the ancient capital of Isa Khan's kingdom in Bengal. It is located near the current-day city of Narayanganj, Bangladesh. The great Muslim traveler Ibn Battuta visited it in the 14th century. It is the eastern terminus of the Grand Trunk Road, which was built by Chandra Gupta Maurya, and later rennovated by Sher Shah Suri , and which extends approximately 2500 kilometres across northern India and Pakistan to Peshawar in Pakistan's North-West Frontier Province. 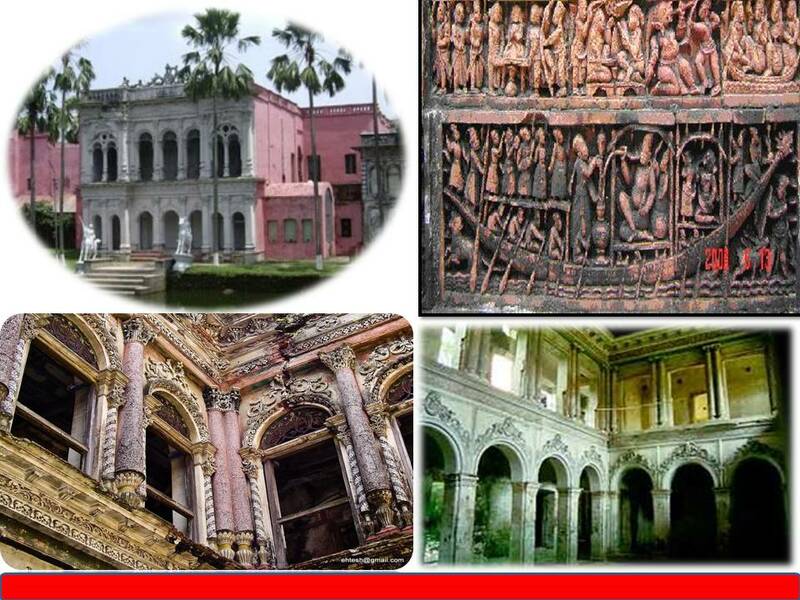 Ruins of Bara Sardar Bari, a building at Sonargaon, Isa Khan's capital.